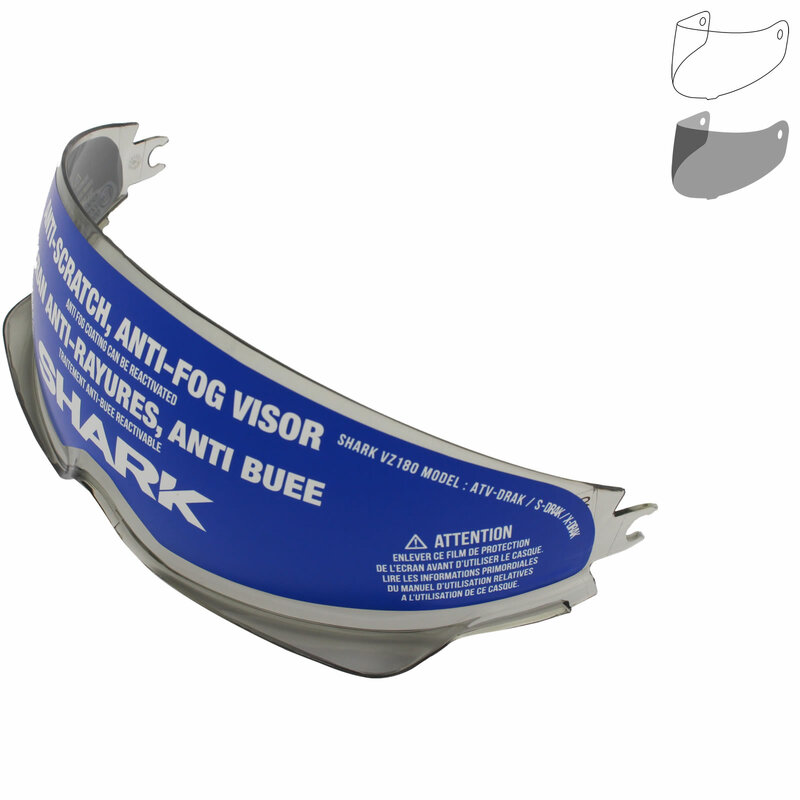 The Shark S-Drak / X-Drak / ATV-Drak Visors are part of the latest Shark collection. 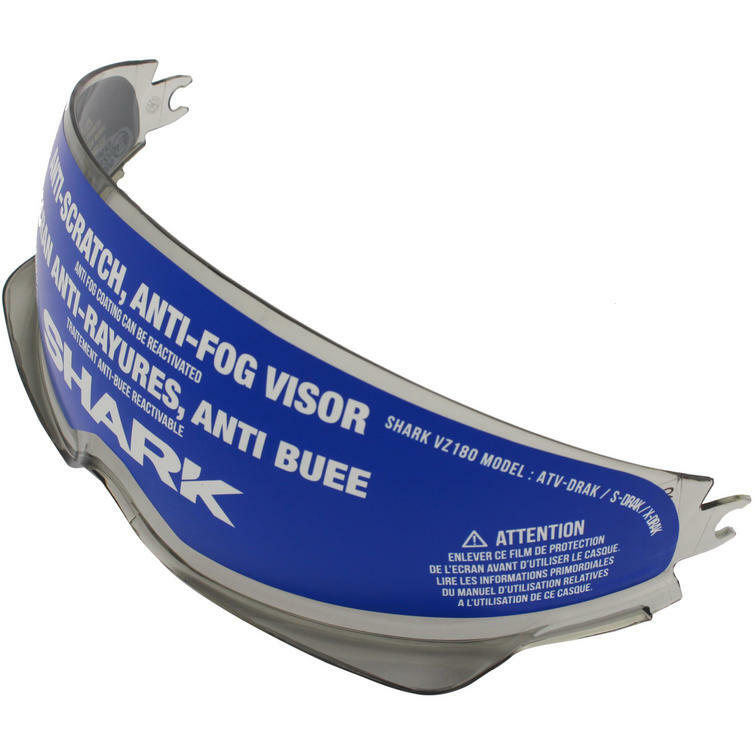 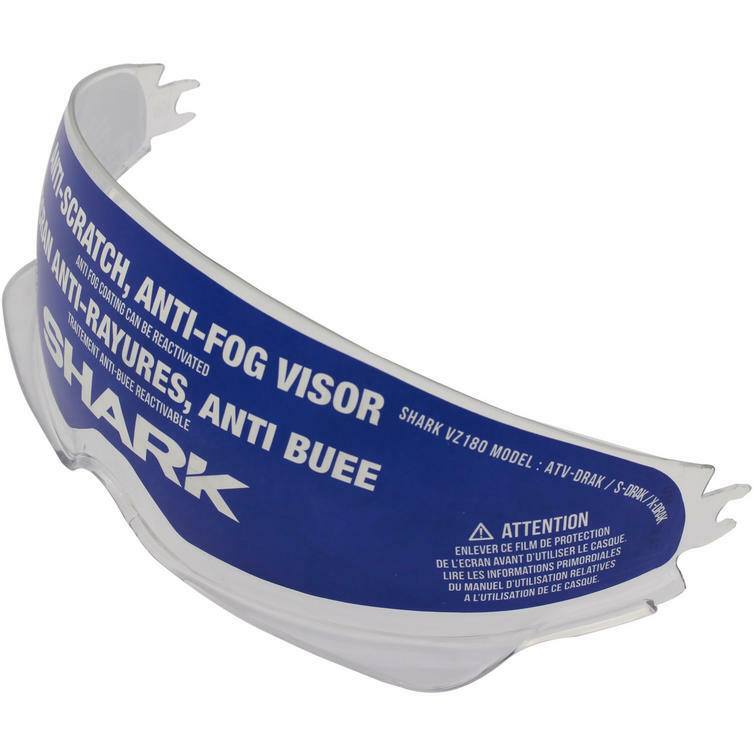 View all Shark Motorcycle Helmet Visors. 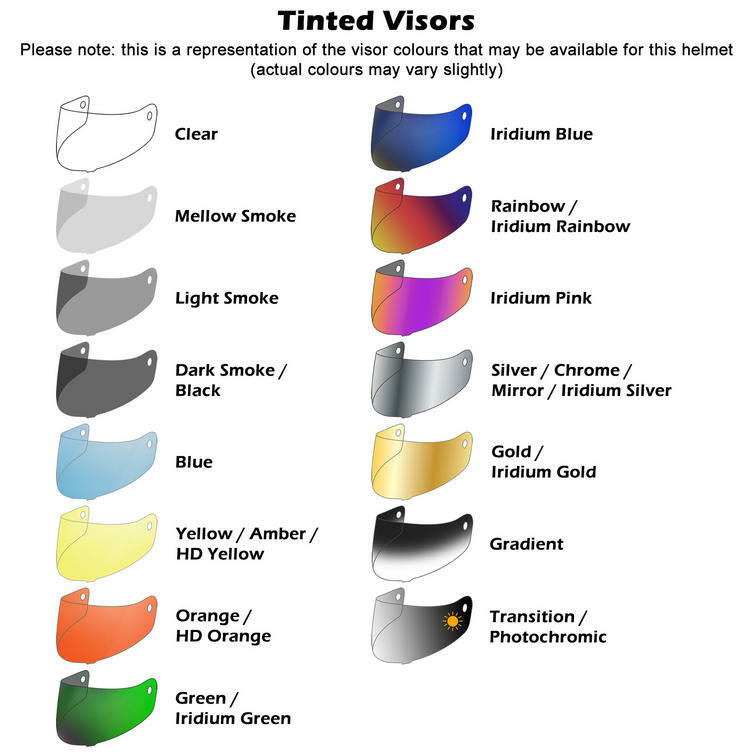 View all Motorcycle Helmet Visors.